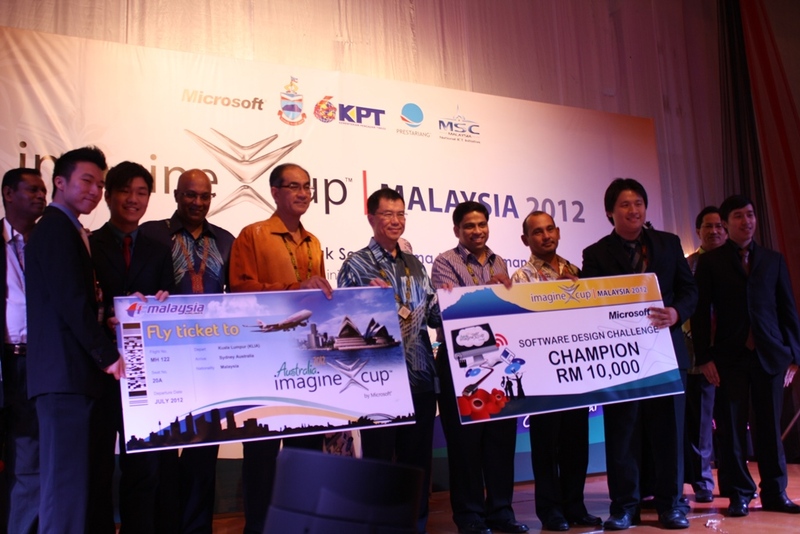 The due date for Imagine Cup 2012 Local Malaysia round one is coming soon and many Imagine Cup challenges second round due date too. 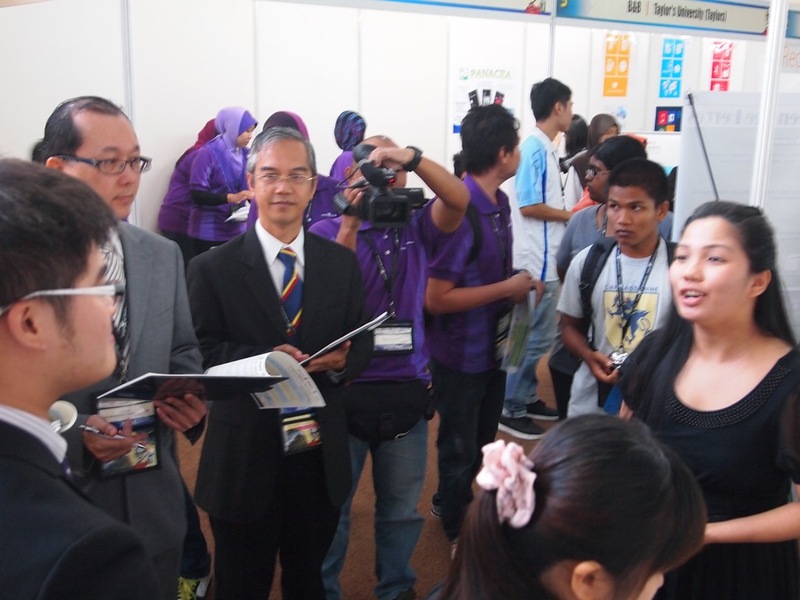 As usual, recording a video of your system demo is usually one of the requirement for round one submission for Software Design in Imagine Cup Malaysia. If you haven’t start planing how to do your video demo, now is a good time to do so. Don’t wait until last minute because if you fail to plan mean you plan to fail. Every year I’m sharing some tips and trick competitors should highlight and becareful when they are planning and creating their video demo of their system. I’m going to do this again this year. 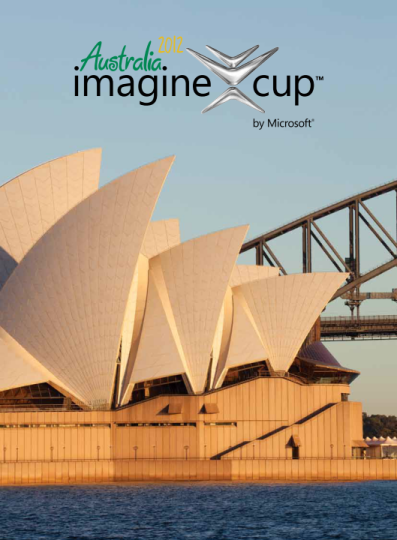 This is my personal point of view and it is NOT related with any Imagine Cup Malaysia round selection guide or what so ever. I would said, take it as a reference only.